Note: Main Library Gallery is closed Sept. 26-27 while the First Folio is de-installed, reopening Sept. 28 with the exhibit The Books that Made Shakespeare through Dec. 30, 2016. HAMLET is Iowa’s favorite Shakespeare play! Join us at the University of Iowa in North America’s City of Literature as Iowa celebrates the rich history of Shakespeare’s First Folio this fall! 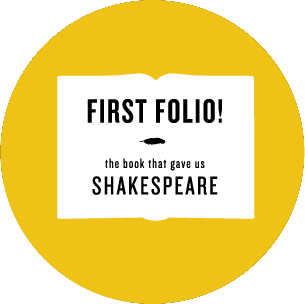 University of Iowa Libraries’ Gallery will host the only stop in the state of Iowa for First Folio! The Book that Gave Us Shakespeare, a national traveling exhibition of the Shakespeare First Folio. 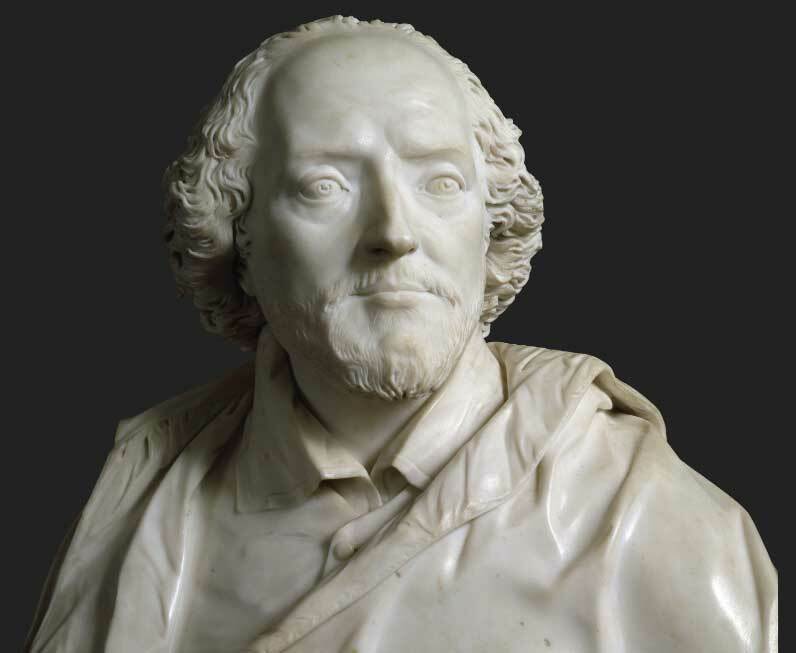 Organized by the Folger Shakespeare Library in Washington, DC to commemorate the 400th anniversary of Shakespeare’s death, the tour is produced in association with Cincinnati Museum Center and the American Library Association. First Folio! The Book that Gave Us Shakespeare offers a rare glimpse of the Shakespeare First Folio, one of the world’s most significant books, as it visits all 50 states, Washington, DC, and Puerto Rico. 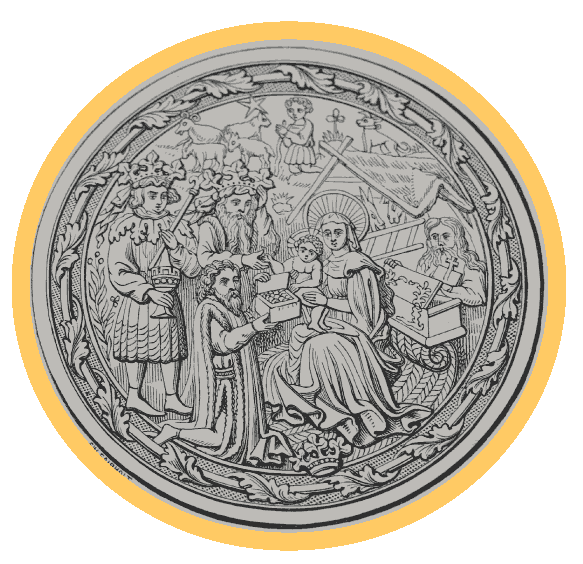 The treasured volume will be on display free-of-charge to the public at the University of Iowa Main Library Gallery from August 29 through September 25, 2016. Many of Shakespeare’s plays were not published during his lifetime. 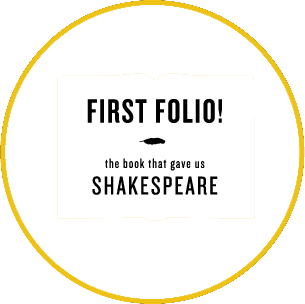 The First Folio is the first collected edition of Shakespeare’s plays. It was published in 1623, seven years after Shakespeare’s death. Two of Shakespeare’s fellow actors compiled 36 of his plays, hoping to preserve them for future generations. Without it, we would not have 18 of Shakespeare’s plays, including Macbeth, Julius Caesar, Twelfth Night, The Tempest, Antony and Cleopatra, The Comedy of Errors, and As You Like It. 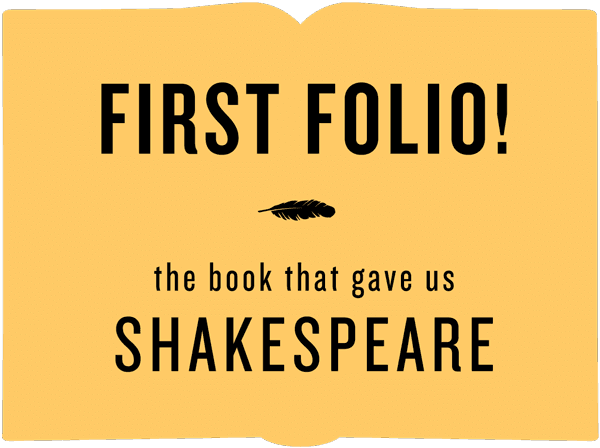 All 18 appear for the first time in print in the First Folio. First Folio! The Book that Gave Us Shakespeare has been made possible in part by a major grant from the National Endowment for the Humanities: Exploring the human endeavor, and by the generous support of Google.org and Vinton and Sigrid Cerf. Sponsorship opportunities of this major exhibition and the Folger’s other Wonder of Will programs commemorating the 400th anniversary of Shakespeare’s death are available; learn more at www.folger.edu.